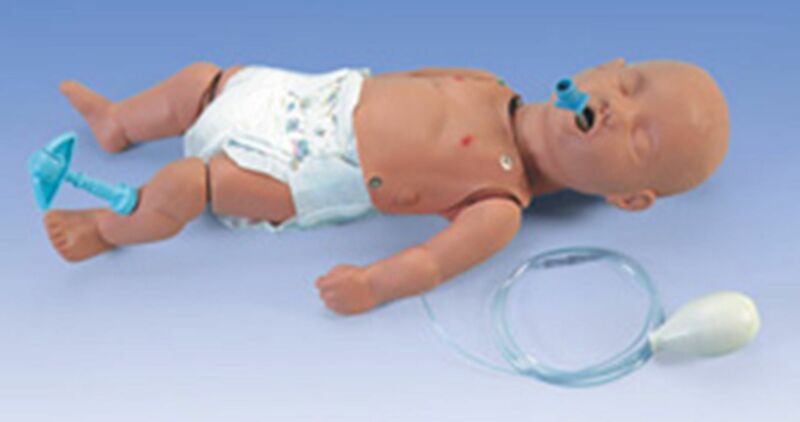 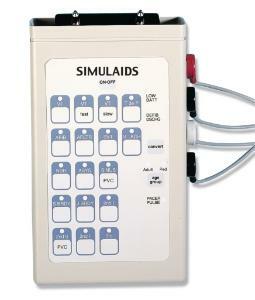 This simulator model of a female infant allows the practicing of a wide range of pediatric ALS techniques. 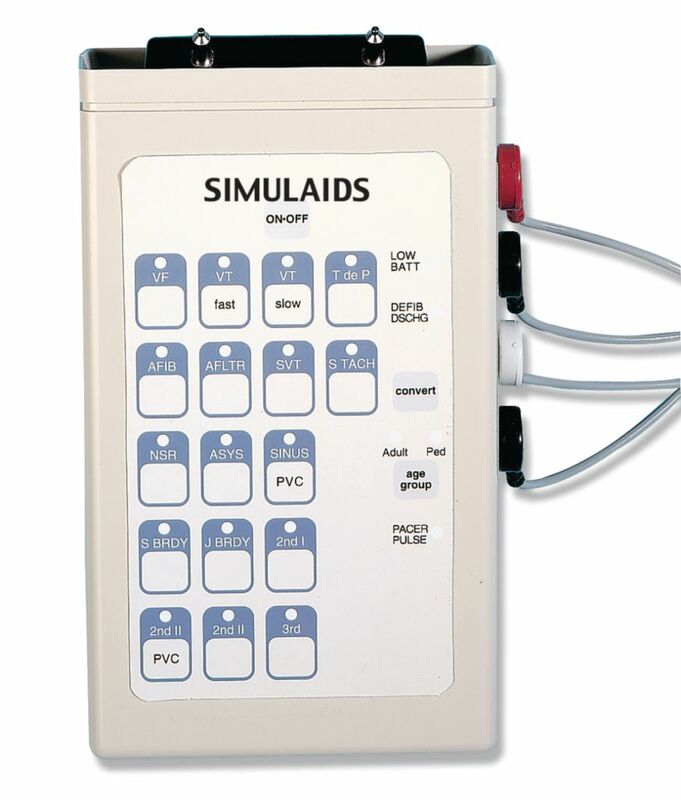 Features of the PALS Manikin include: Bag valve mask ventilation, Oral and nasal intubation including Sellick’s maneuver, Placing of NG tube, Three lead ECG monitoring (16 different arrhythmias with adjustable heart rate), Palpation of brachial pulse, External chest compressions, Movable jaw. Supplied with carrying bag.